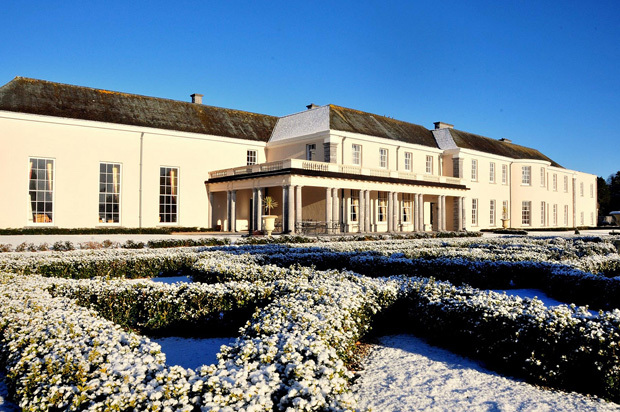 Couples looking to choose a winter wedding date are spoiled for choice with Irish winter wedding venues and all their seasonal delights. There’s plenty of choice in every county, and for any number of guests. 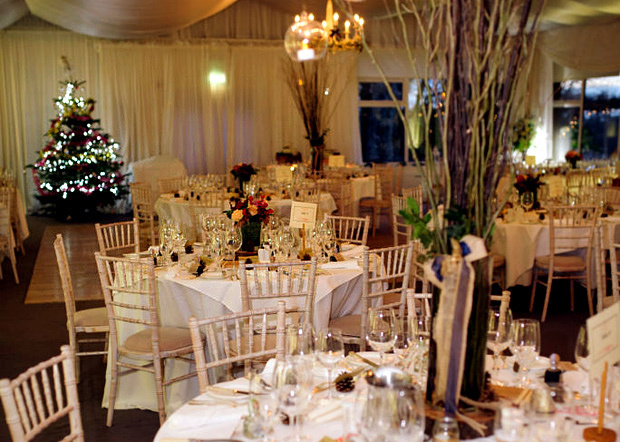 Take a peek at our selection of stunning Irish winter wedding venues below. Use our Venue Finder to Find your Dream Wedding Venue! For couples who want to make their wedding a 5-star luxury affair in stunning surroundings, the Castlemartyr Resort in Cork is where it will happen. 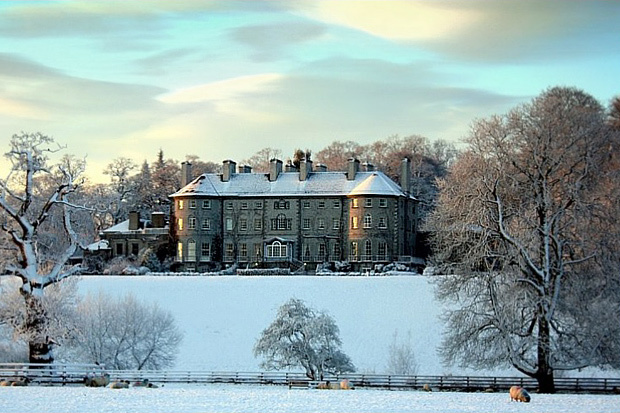 The elegant 18th century manor house is breathtaking in the winter, outside as well as inside, with all the special seasonal touches like a roaring fire and mulled drinks. You can have your civil ceremony there too, saving you and the guests from winter travel. 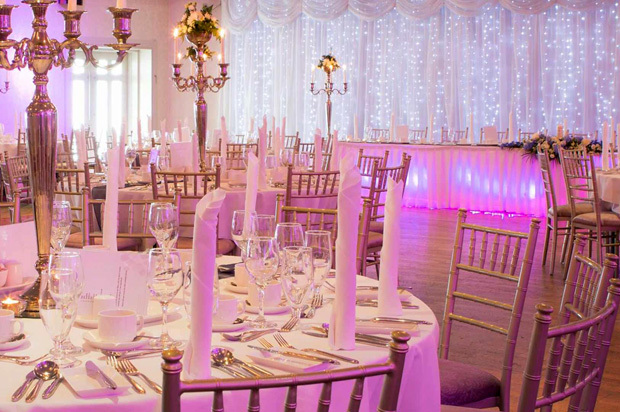 ‘Perfect venue for the perfect couple’ is the motto of Galway’s own Claregalway Hotel. Their specialty is creating celebrations in a sophisticated contemporary style, which really shines to full effect during the winter months. The venue is filled to the brim with the best of the season, like lanterns, twinkling fairy lights, candlelight, festive decorations, and beautiful backdrops for winter wedding photographs. There are four packages with special winter discounts available. 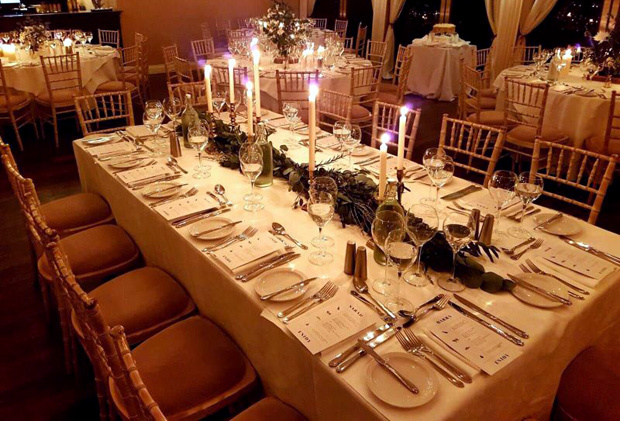 Located just outside Ennis in Co. Clare, Dromoland Castle has been doing weddings since 1963, so they have plenty of experience with winter’s challenges and delights. No matter what’s happening outside, you’ll make a spectacular entrance and step onto the grand staircase for gorgeous photos. And for the winter reception, their Drawing Room is ideal, with its cosy fireplace and impressive portraits adorning the walls. Enjoy a truly private rural escape into the heart Co. Monaghan at Castle Leslie Estate. Even when you can’t count on a spectacular white winter, you can always count on Castle Leslie to present the very best in seasonal dazzle and charm. Twinkling lights, flickering candles and soft music will bathe your wedding in a classy warm glow. You only have to see it once to realise their title of ‘Europe’s most romantic hotel’ is well deserved. 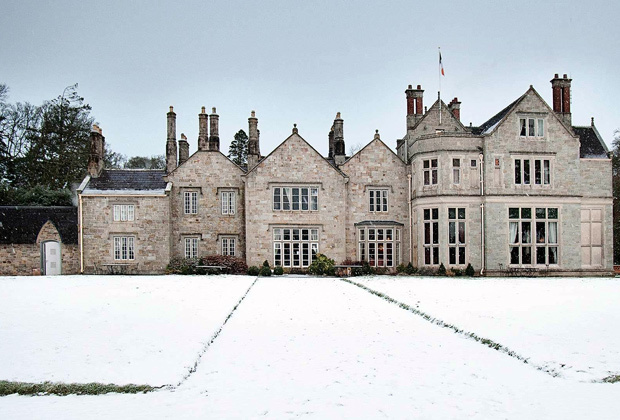 Invite up to 206 guests to Bellinter House in Co. Meath for your winter wedding, and they’ll call it their most memorable winter forever. 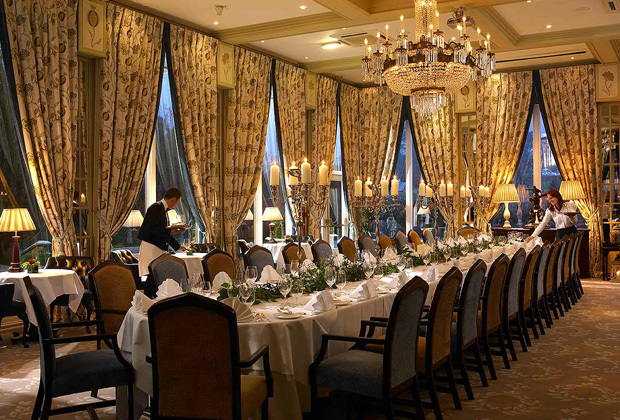 The venue has deservedly collected a plethora of major awards for the perfect combination of 18th century Georgian charm and tasteful, warm atmosphere. If you’re seeking distinctive and romantic ambiance, then your winter wedding will find its twinkle here, without a doubt. 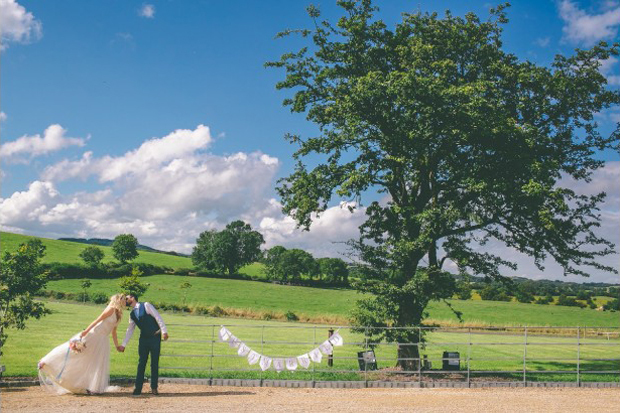 Your special day deserves its own private country house – so make it the ultimate wedding venue, Rathsallagh House in Co. Wicklow. They welcome intimate weddings for as few as 50 guests, and grand occasions for as many as 250. Avoid any travel mishaps by having your ceremony on-site too. True luxury in every detail is the perfect antidote to wintry weather outside, enhanced by open log and turf fires, plus an award-winning menu and entertainment to match. 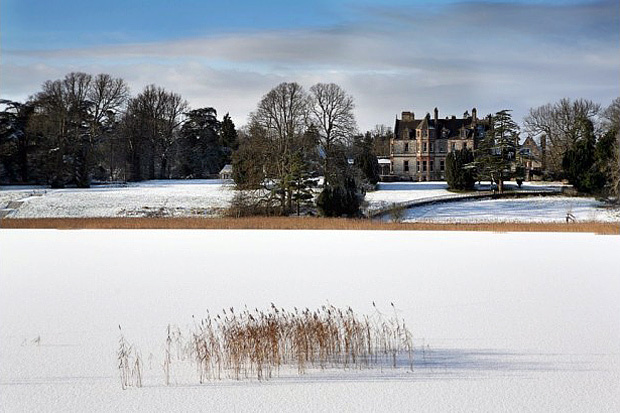 No winter is ever bleak at Lough Rynn Castle Hotel in Co. Leitrim. This 19th century venue is simply spectacular for a fairytale celebration while dusk gently descends and a spectacular feast is served to your many guests. 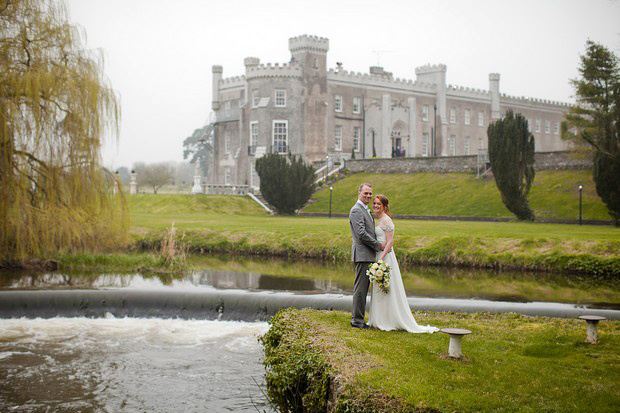 The majestic setting on the shore of Lough Rynn makes the perfect backdrop for photos. 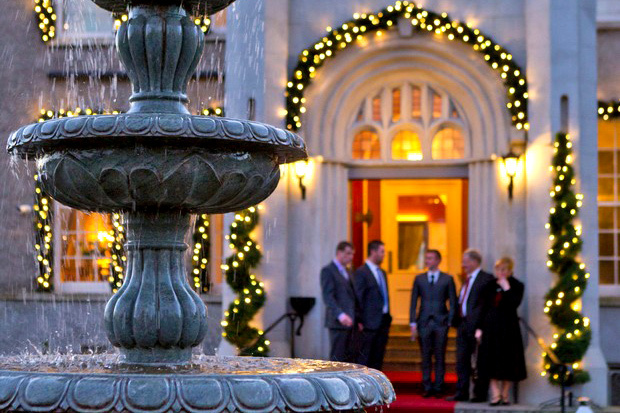 The blend of old-world elegance and modern luxury is perfect for your winter wedding. 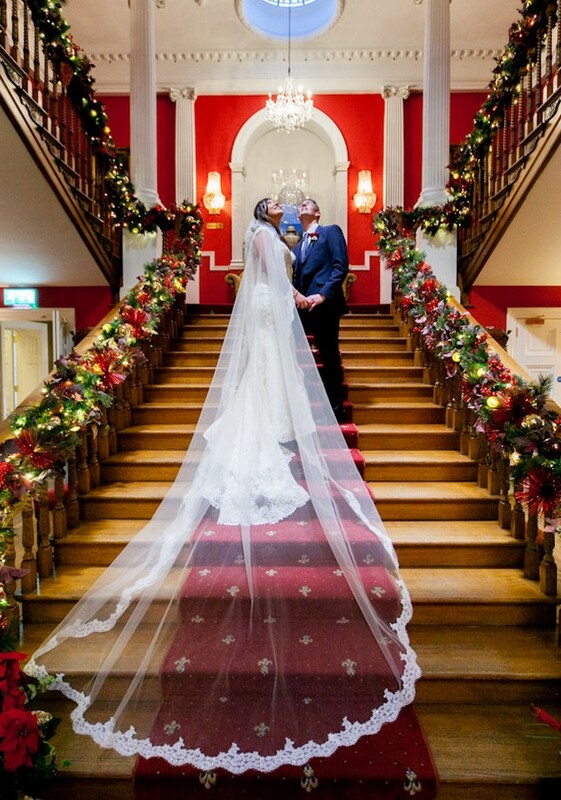 Historic, romantic, splendid – Bellingham Castle in Co. Louth will make you the happiest winter bride you could ever wish to be. The weather may rage outdoors, but inside there’s a library, period furniture (the castle is over 100 years old! ), a grand reception room plus several drawing rooms. They’re the perfect backdrop for photos too, and with seasonal decorations everywhere, it’s true fairytale enchantment. A hidden gem in Co. Kildare, Palmerstown House Estate is not one but two wedding venues in one. Choose the manor house or the golf lodge; either way, you’ll have the opulence and grandeur your winter wedding requires. The location is exclusive for your party and is just a short distance from Dublin. Expect great flair in everything from decorations to menus, bringing out the best of the winter season. Your wedding will surely make history in a place like Mount Juliet Estate. It’s one of the oldest surviving walled estates in Europe, and hosts up to 90 guests indoors, or up to 300 in the marquee. A festive ambiance is guaranteed (and not just at Christmas!) plus a five star dining experience and exquisite drinks. You’ll be entertaining your guests in the warmth of the fireplaces, in an intimate atmosphere that can only be created in wintertime.